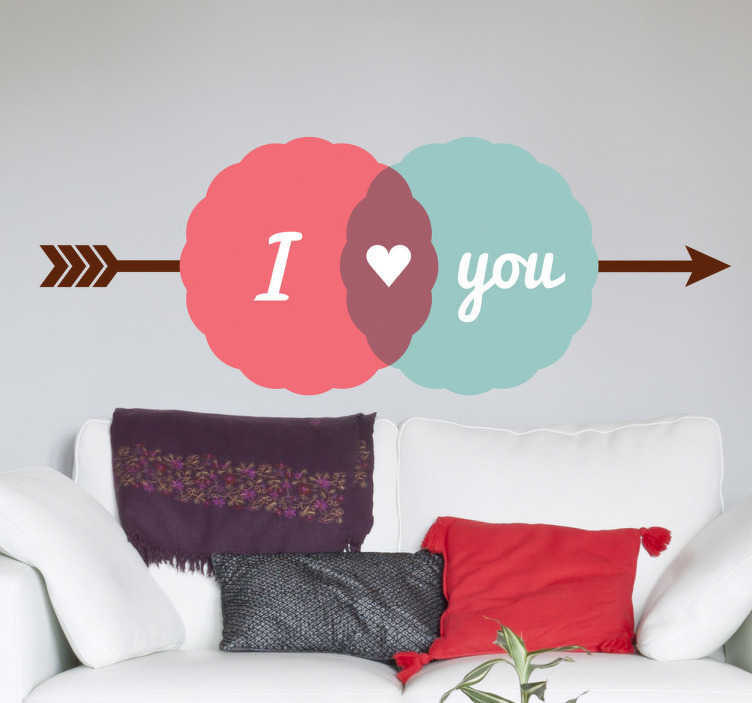 Wall Stickers - Retro style design, "I Love You". Ideal for adding a touch of love and romance to any space. Available in various sizes. Decals made from high quality vinyl, easy to apply and remove. Decorate walls, appliances, devices and more.